Click here for examples of photos edited with Persephone. 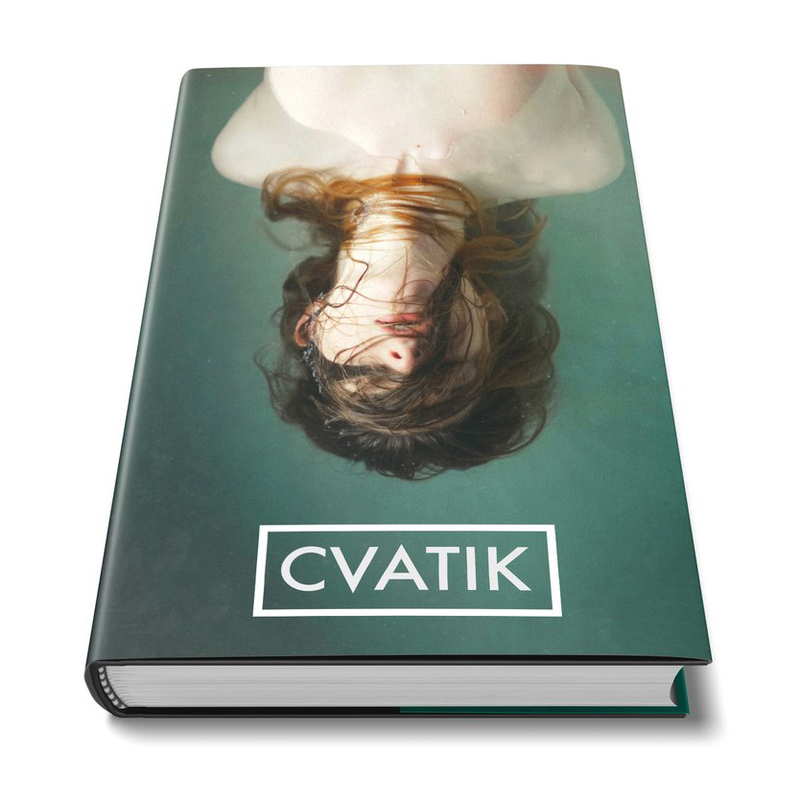 "Cvatik" is my Russian name spelled phonetically in English. My name is Steve Gindler, and I’m a portrait photographer from Northern New Jersey. Most of my time is spent looking through my camera's viewfinder or at my computer screen. Photography, in every sense, is literally my life. I try and take my camera with me everywhere, and create a new adventure for myself everyday. Between shooting analog film and digital imagery, I found a medium that truly expresses the best tech of today while incorporating a nostalgic look to my images that I believe truly encompasses the emotion of any given moment. The culmination of all of my adventures throughout abandoned places, interesting people, and stories about how it all comes together. *Limited run. Only available until March 1st, 2019.